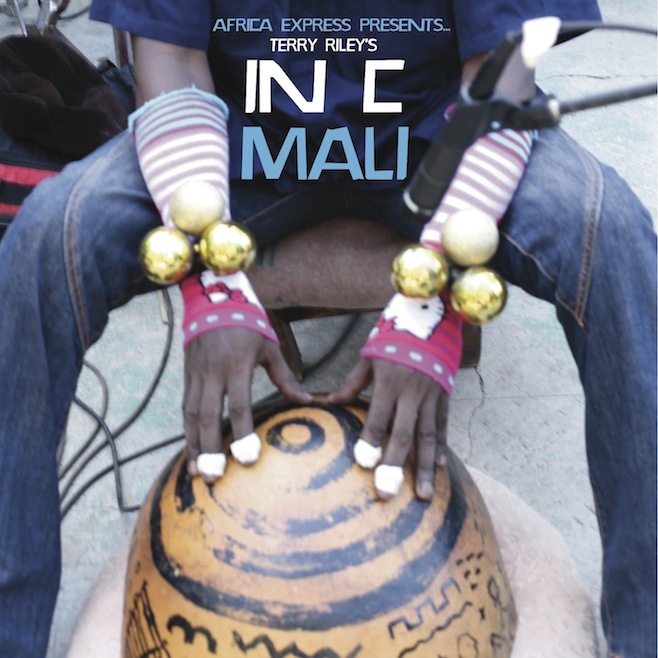 Now this is cool: Terry Riley’s minimalist classic “In C,” interpreted by an international crew of musicians primarily playing on African instruments. Talk about shedding new light on a familiar masterwork — wow! Have you ever heard “In C?” My first encounter was during a field trip my Ridgefield (Conn.) High School band took in 1972 to Western Connecticut State College (now University) in nearby Danbury, for a special afternoon performance by New England Contemporary Music Ensemble, Richard Moryl, director. Elsewhere on the program in Ives (as in Charles) Hall, our band’s conductor, Joseph Celli, by then an emerging figure in the musical avant-garde, played an improvised piece for unaccompanied English horn reed, detached from its horn, while standing in front of a screen upon which abstract red blobs were projected. 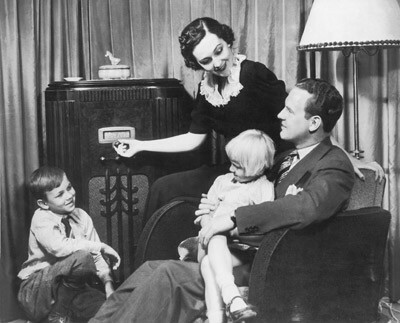 Yes, those were heady times on the modern music scene. But then, the pièce de resistance. I knew something was up when on stage, in view of musicians and audience, a large display board was set up on which were affixed a series of short melodic fragments — 53 fragments, I came to learn. So, the musicians came out (I don’t recall exactly, but they may have numbered a dozen or so), the lights dimmed, the conductor lowered the down beat, and the pianist began bonking out repeated octaves at a pretty good clip. While he continued, the conductor pointed to the first melodic fragment. Gradually, even tentatively, the other musicians started to play the fragment. Then, the conductor pointed to the second fragment. Again gradually, some of the musicians moved on to that fragment, while others stuck with the first. The conductor pointed to the third fragment; again some but not all of the musicians moved on to it, others sticking with the second, still others moving back to the first…and so on and so forth through all 53 fragments, while all the while, for about half-hour the pianist kept the insistent octaves going — until, as suddenly as he started, he stopped. This was “In C,” a piece I had heard of, but never heard. In fact, this was my first direct encounter with musical minimalism –and I was hooked. Something in my DNA made me respond to this music with an inner ecstasy, and with the feeling that I could crawl into the music and hear it from the inside. I had never had the feeling before — and to this day, I get the same feeling from good minimalism. I certainly get the feeling from this new album, the 33rd recording of “In C” according to Wikipedia. What distinguishes this “In C” from all the others? Start with the combined sonic texture of the instruments, whether struck, shaken, plucked, bowed or blown, so immediate and tactile that you can practically chew on it. The substantial deployment of non-pitched percussion (drums, shakers, etc.) gives the piece a celebratory quality (not to mention a fabulous beat), as if the musicians and listeners were joined in some joyous ritual. And rather than stick with the script throughout, the performers have added a slower, softer interlude, including voices, into the middle of the piece, a nice respite from the norm. Does that make this recording “inauthentic?” I’m going to assume that composer Terry Riley was cool with it. So am I. Check it out, either in video or audio.